If you do not live in these states, please use our other page as we have different shipping requirements for your state. Our policies can be found here. 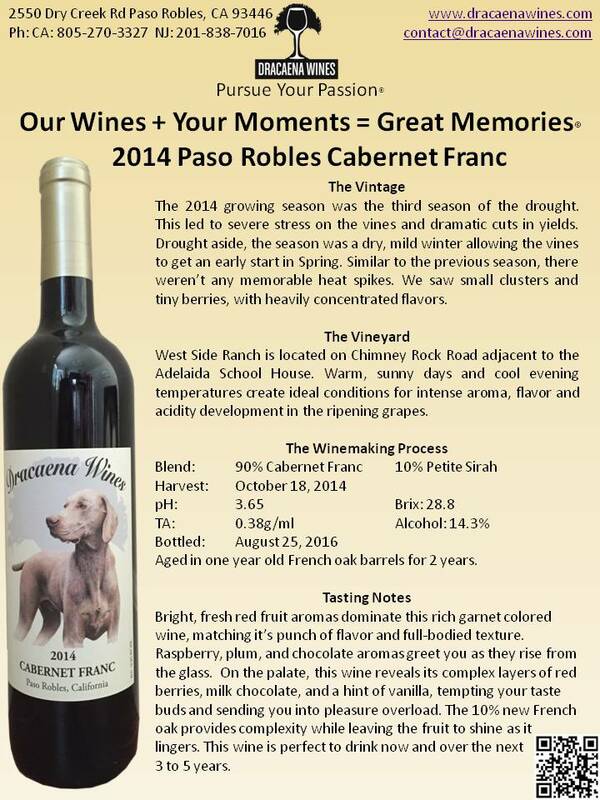 Feel free to download our Reserve or Classic 2016 Cabernet Franc tech sheets. 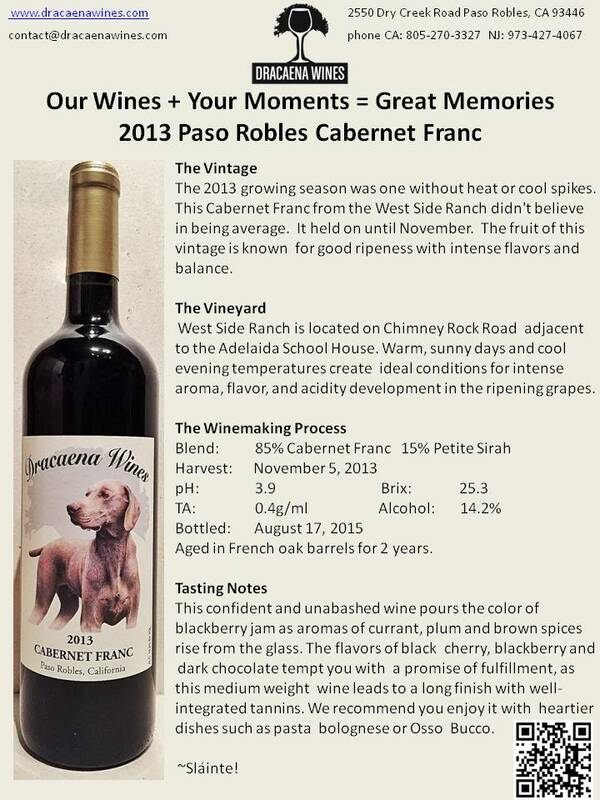 You can also find our Tech Sheets for our 2013 , 2014 and 2015 Cabernet Franc by clicking on the corresponding year. Throughout the year, we monitor the weather conditions. We will hold your order until we feel the climate will not impact the quality of the wine and will contact you regarding timing. We recommend shipping to a business address whenever possible and keep in mind that an adult signature will be required upon delivery. We offer PENNY GROUND SHIPPING (for continental US) on all case orders.